The very best chocolate. Always tasty! 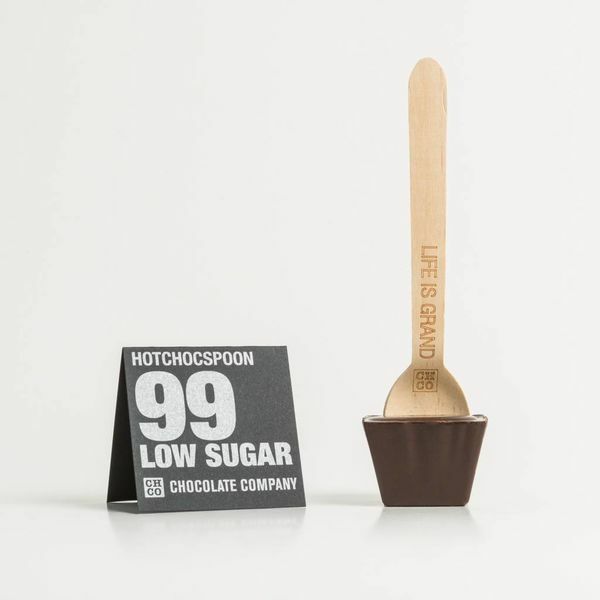 The Vegan Delight Hotchocspoon! Undisturbed enjoy delicious intense dark chocolate, without any animal products. 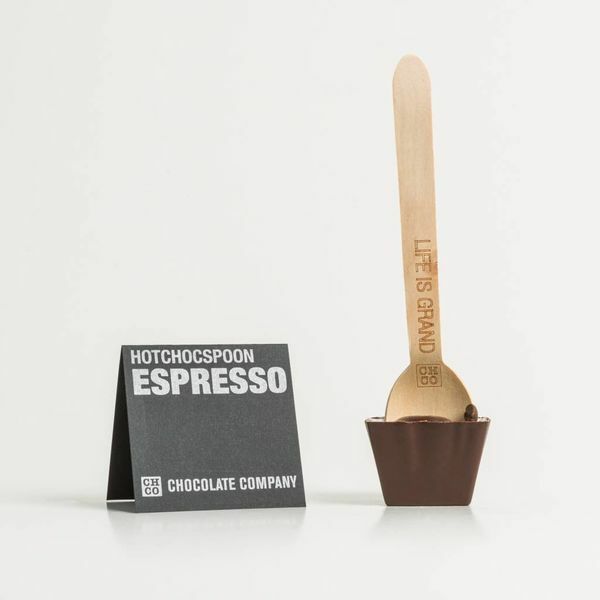 The HOTCHOCSPOON, our great pride, is available in more than 60 different flavors composed with love. Born from the brains of our Chocolate Designers who really cook with chocolate. Of course it is made artisanally with the best ingredients. Stir the spoon with chocolate through well-heated milk and enjoy the most delicious chocolate milk! Whether you like white, milk, pure or very pure dark chocolate, there is plenty of choice for everyone. 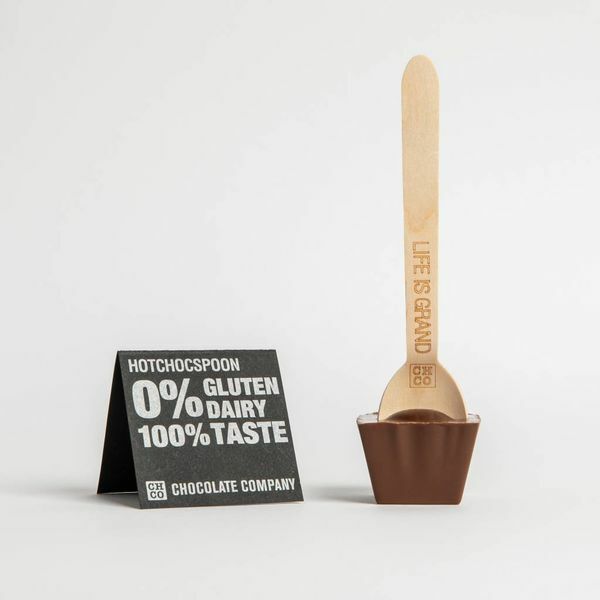 Which HOTCHOCSPOON is your favorite?